This is the ideal launch pad if you have an interest in a career as a food scientist, food technologist or food engineer. As the world population increases, food technologists are challenged with developing innovative applications in agricultural technology, biotechnology and processing of raw food materials, as well as understanding the link between food, nutrition and health. The work is varied, stimulating, challenging and offers excellent career prospects. Currently over one million people are employed in the UK food industry, which is worth around £75bn to the gross national product. Almost every food item you see in the supermarket will have had some input from a food scientist, food technologist or food engineer during its development. With an in-depth knowledge of agricultural food production, the raw food materials and how these can be handled, processed and packaged, such professionals ensure that the food offered to consumers is safe, nutritional and meets legal health and safety standards. As well as requiring technical skills, their work may include business development, marketing and management. Starting salaries for graduate food technologists can be as high as £26,000, increasing to £65,000+ when you reach a senior level (prospects.ac.uk 2015). In the first and second year of study you focus on a number of key discipline-based topics including food science and nutrition, food commodities and agriculture, food science and chemistry, food processing engineering. The final-year modules, Food Product Development, Functional Foods and Food Safety Management integrate key concepts and prepare you for entry into a career in the food industry. You also develop your independent learning skills by undertaking a research project in food technology. You develop key skills in research and creating and applying knowledge. 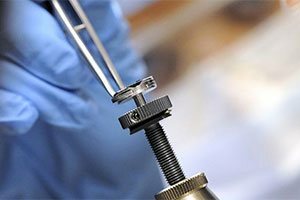 The course provides a number of contact teaching and assessment hours (such as lectures, seminars, laboratory work, projects, exams), but you are also expected to spend time on your own. This self-study time is to review lecture notes, prepare coursework assignments, work on projects and revise for assessments. Each year of full-time study consists of modules totalling 120 credits and each unit of credit corresponds to 10 hours of learning and assessment (contact hours plus self-study hours). So, during one year of full-time study you can expect to have 1,200 hours of learning and assessment. 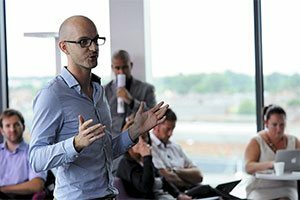 Your course involves a range of assessments including coursework assignments and exams. 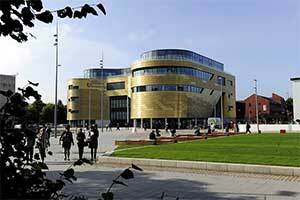 Alternative equivalent UK and international qualifications and subjects are also considered. If you are not eligible for Year 1 entry, we also offer this course with an integrated foundation year. You will be equipped with the knowledge, understanding, experience and skills appropriate to food science and engineering. This course will provide you with a range of career opportunities in the massive food sector. 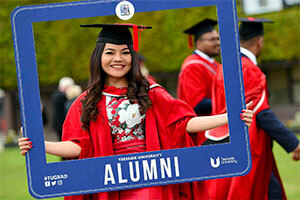 There is a growing UK and international market demand for graduates in this area. 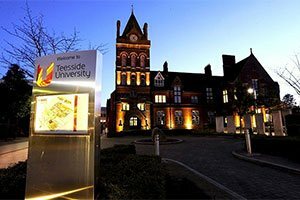 Recent employability data of Teesside graduates from similar programmes indicates that there are excellent job prospects. Zhen came from China to learn more about his favourite subject, food. 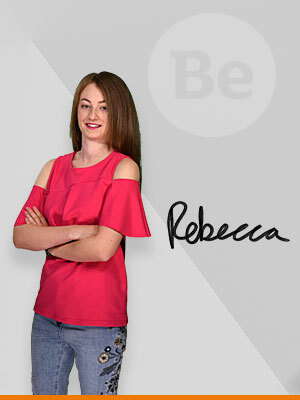 Rebecca came to Teesside to combine her passions for food and science. Heidi was a chef for 22 years and a professional head pastry chef for the last 12 years. She was lucky enough to work for some big names in London and abroad.